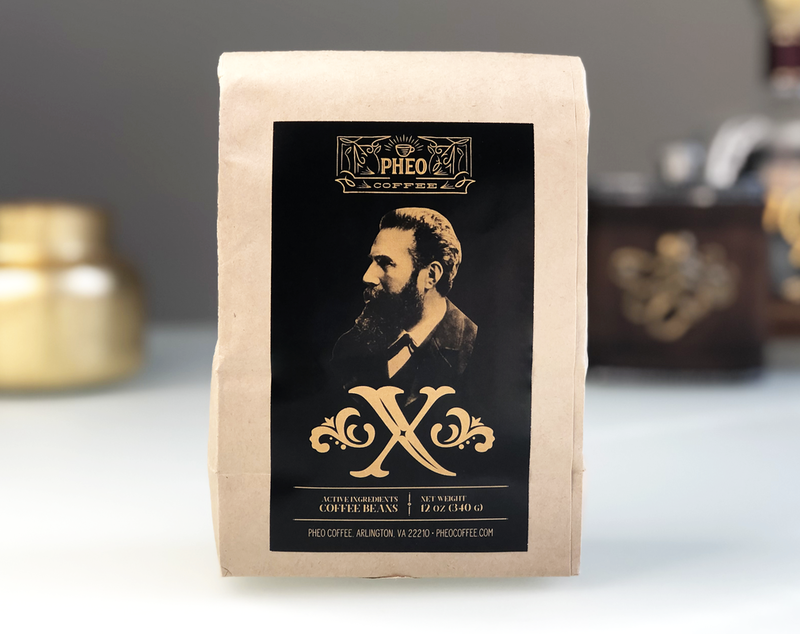 Honoring medicine's pioneers through freshly roasted exceptional coffee and breath-taking, vintage packaging. Each order comes with a card introducing you to the person your coffee helped. We've funded 15 surgeries worldwide through coffee and merchandise revenue, and hope to fund hundreds more. Coffee elixir glasses, caffeine deficiency diagnosis code mugs, medical gift boxes, and more. Our coffee boxes come with all the gear you need to make a perfect cup of coffee. These are the ultimate gift for the doctor or nurse in your life. And they are delivered in a bundle-of-joy yellow box.